The artist known as Prince died Thursday, leaving behind one of the most influential and best-selling careers in music history. The legendary rock star fought hard to protect his unique brand in an industry known for promoting cookie-cutter artists. 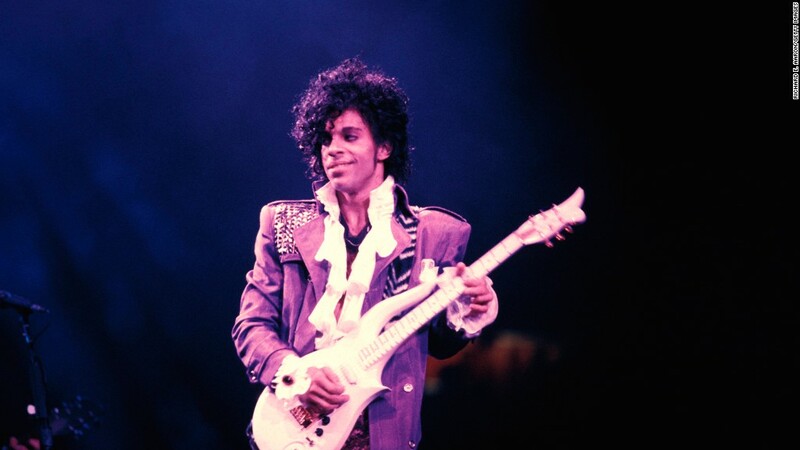 Prince had a total of 16 platinum albums as both a solo artist and a member of the bands Prince & The Revolution and Prince and The New Power Generation, according to the Recording Industry Association of America. Platinum is the industry certification for selling one million albums. His seminal 1984 album "Purple Rain," which includes hits like "When Doves Cry" and "I Would Die 4 U," has gone platinum 13 times, according to RIAA. He also won seven Grammy Awards and was inducted into the Rock and Roll Hall of Fame. "I don't think there's any doubt that he revolutionized funk rock music in the eighties," said David Bakula, a Nielsen Music analyst. "Prince was the second biggest name of that generation behind only Michael Jackson." Prince was also a very smart businessman who kept a tight grip on his music. For instance, you won't find any of Prince's songs or videos on YouTube. "With artists getting paid one-tenth of one penny [per stream], that bothered him a lot," Bryan Monroe, a former editor at Jet and Ebony magazines, told CNN's Wolf Blizter. Then there was his legendary dust up with his record label, Warner Bros., in the early nineties. Prince had many multi-platinum albums, but also retained tight control of his brand and music. Prince famously changed his name to an unpronounceable symbol and went by the moniker, "The Artist Formerly Known as Prince," in order to get out of his Warner Bros. recording contract. He went back to the name Prince in 2000 when the contract ended, but ultimately resigned with Warner in 2014. "Prince very felt strong about his place, and his voice, and his brand," Bakula added. "It wasn't like he was doing things to become popular, or manage his image. 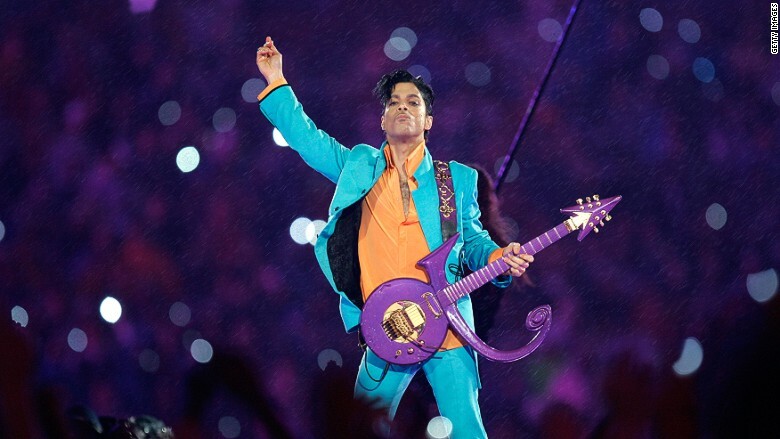 It was always here's what I'm going to do because I'm Prince and I make the decisions." The artist also garnered acclaim in the film industry, winning an Oscar for Best Original Song for the 1984 film, "Purple Rain," that went along with the hit album. That cult classic went on to make $68.3 million and helped propel sales of the album "Purple Rain." "It's top to bottom a nearly perfect album that everyone was going to want anyway. However, when you pair it with the movie it accelerates it to a different level of success," Bakula said. "That's why that album will continue to be his strongest seller, even in perpetuity."